If you’re searching for the fastest and most reliable Locksmith in Olympia, then look no further! At Co Locksmiths, we are known for the lock servicing, installation, and lockout emergency assistance that we have provided for over 40 years to Olympia (and the overall WA. state region). 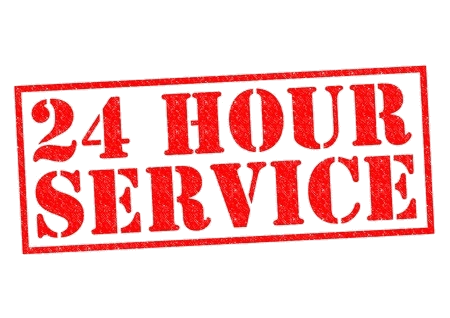 We provide a super fast 20 minute response time, and you can call us 24/7 since we’re always available to help you! What Services Does CO Locksmiths Olympia Offer? As a reliable family-owned business, we have the most experienced and courteous locksmith technicians in the entire Olympia/Seattle/Tacoma area, as well as the entire state of Washington. When you need to give us a call, you don’t have to worry about a broken or missing key or whether your lock has been damaged. We can help! 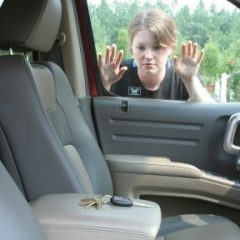 One of the most stressful situations you could ever experience is losing the key to your car in an emergency situation. Thankfully, there is no reason to worry anymore. For those who suddenly find themselves stranded, either at home or an unfamiliar area due to a problem with their vehicle’s key, the fastest way to resolve this stressful issue is to give us a call. We guarantee an unbeatable 20 minute response time 24 hours a day, seven days a week. One of our most important properties is our homes. Installing reliable locks and security systems is an essential step in keeping your family safe. As such we want to make sure that our homes are as secure as possible. That is why homeowners should participate from the beginning to the end of the installation process. Our clients recognize us as one of the most reliable lock installation providers throughout the Olympia area. Selecting the right locks for your new door is an essential process and one that requires some time and thought. We provide a wide array of locks for you to choose the best one for your property. Homeowners often consult the help of a professional or someone knowledgeable to make sure that they make the right decision. Our Co Locksmiths will make sure to assist you in deciding which lock would be the best one for your home. Our experts have helped thousands of people get out of this situation. You can assure that we will do everything we can to make sure that your car is left scratch-free after the process. We offer this service for as low as sixty-five to ninety-five dollars only. 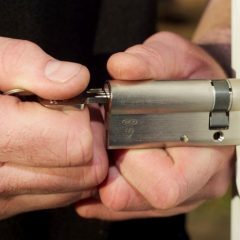 So the next time you get locked out, stay calm and call Co Locksmiths. Here at CO Locksmiths, we believe that lock issues never sleep. For that reason, our hotlines are open 24/7 to listen to your needs. We also have a vow to arrive at our client’s doorstep in the shortest possible time. So no matter how small or big your problem is, just give us a call and we’ll get you up and running. 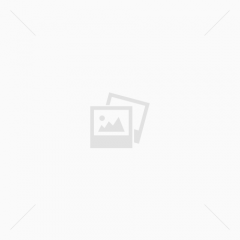 HOW MUCH DOES LOCKSMITH SERVICES COST IN OLYMPIA? A broken lock can lose you in so many ways. A missing car key can mean missing a big opportunity or, worse, a potential long-term client. A malfunctioning lock may force you to damage your beloved hardwood door. Luckily, our outstanding and reliable professional locksmiths in Olympia can help you avoid all these headaches. Our services are available to dozens of localities within Washington. For 40 years, we have been known to provide for almost all the locksmithing needs of the residents of Olympia. Our diverse locksmith specialties include both commercial and residential locksmith needs, as well as handling all types of vehicle locksmith jobs, from broken to lost keys. So the next time you find yourself in any lock related issue, remember CO Locksmiths has got your back!